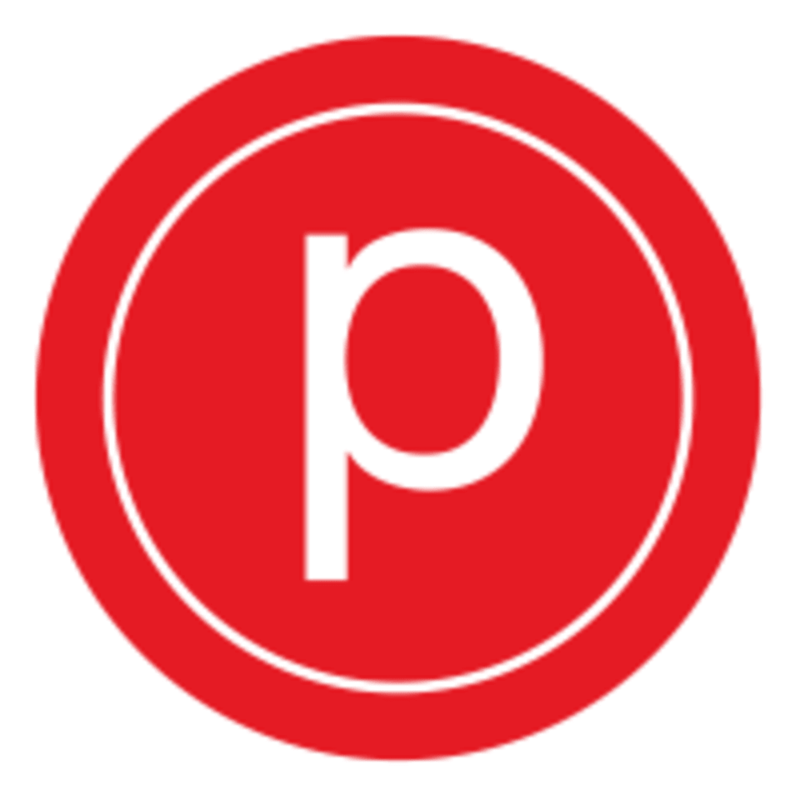 Start taking classes at Pure Barre and other studios! In just 50 minutes you will achieve a full-body workout concentrating on the areas women struggle with the most: hips, thighs, seat, abdominals and arms. The Pure Barre technique is low-impact, protecting your joints by avoiding any bouncing or jumping. Each strength section of the workout is followed by a stretching section in order to create long, lean muscles without bulk. The technique works to defy gravity by tapering everything in and lifting it up! The concentration involved while taking Pure Barre allows you to block "life" out for the hour, creating the mental benefits similarly obtained by the practice of yoga or meditation. A transformed body and a clear head in just one hour—it doesn't get much better than this. There are no upcoming “Pure Barre Classic” classes on this day. View the full studio schedule to see other classes. Find the best studios near you. Join the waitlist and be the first one to know when we’re ready for launch. Please wear capri length or longer leggings, an athletic top, hair pulled back, and bring water with you. Socks are mandatory- sticky socks recommended (they are available for purchase at the studio). The studio recommends that you come 10-15 minutes before class begins, to fill out some paperwork and meet your teacher. This place is probably great for regulars but not welcoming or supportive for new folks. Friendly staff, clean facility. Instructor was helpful and had a great playlist. Would take again. Everyone was extremely kind and welcoming! Loved the isolated sections of the class. I def feel like I worked out!! ClassPass is a new kind of gym membership that grants you access to thousands of different classes at studios and gyms in your city and around the world. Price of membership depends on your plan type and city, and you can book and explore classes ranging from yoga to barre to cycling to martial arts – the options are truly endless! The number of classes you can take and the number of times you can visit a studio per month depends on which plan you're on. You can figure out which plan you're on by going to your Account Settings and looking under 'Your current plan.' With hundreds of studios in our ever-growing network, you're bound to always find a new class to enjoy. When your cycle renews, you can go back and revisit those favorites yet again!